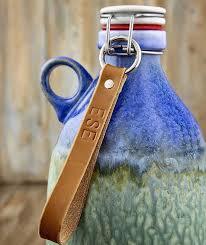 Make a personalized leather keychain to add to your house keys or as an accessory on your backpack. No reservations needed. Space is limited. All materials supplied.